Earrings silver and brilliant-cut diamond. 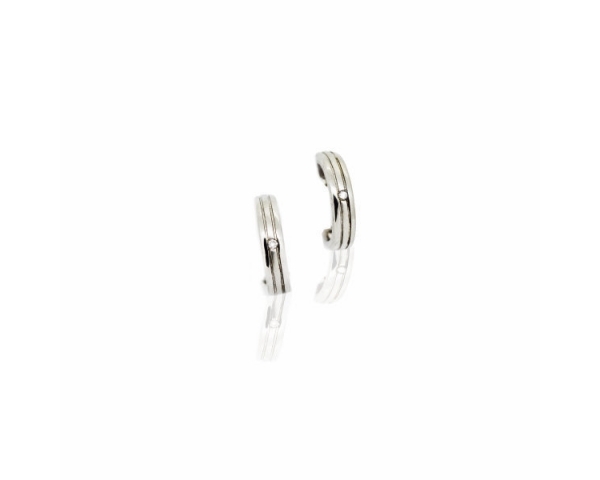 Pair of earrings in silver rhodium-plated 925 thousandths with diamond. Brightness of the signature Zinzi termination. We deliver in original case of Zinzi brand.